4 Bedroom Town House For Sale in Milton Keynes for Offers in the region of £350,000. 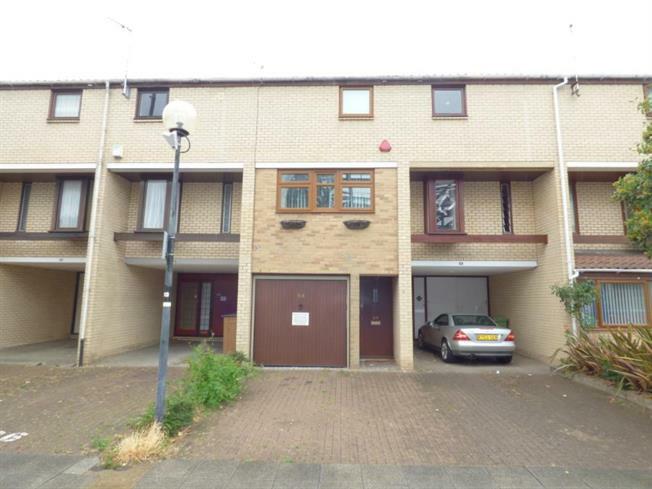 Taylors Estate Agents are delighted to offer for sale this 4 bedroom HMO situated in Central Milton Keynes in North Eleventh Street. This property has been kept in fantastic condition by its current owners with regular cleaning and maintenance with the current landlords. Internally the property is over three floors, on the ground floor there is a kitchen/diner. On the first floor there are a further two bedrooms. The second floor compromises of two bedrooms and a family bathroom . Externally there is a rear garden and parking. This property is a ready made investment and is in a fantastic location for the commuters with Central Milton Keynes station, Centre:MK and the A5 a short distance from the property.